Though I dislike competing “against others,” I understand that such contests raise the visibility of a book, or in this case, a book trailer. Authors need to do some of their own publicity, even if it’s outside their comfort zone. So I’m stepping into the scary world of promotion and asking for the help of my readers. The book trailer for “The Enchanted Skean,” my YA fantasy novel from Mockingbird Lane Press, is competing for the You Gotta Read Video Award from July 21 until July 26. 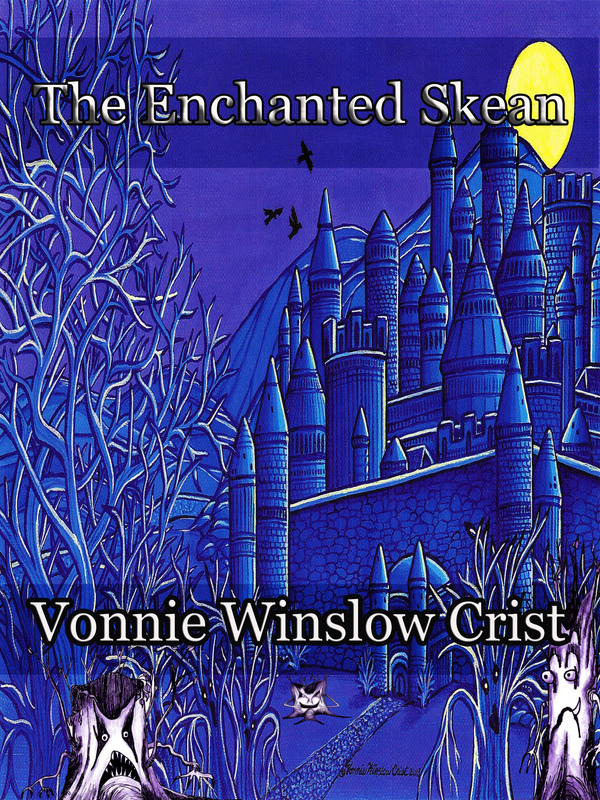 So, dear readers, please go to: Http://yougottaread.com/category/video-contest/ and vote for #17 – “The Enchanted Skean.” That’s #17 – “The Enchanted Skean” by Vonnie Winslow Crist featuring excellent work on the book trailer by MLP’s Jamie Johnson.